The one and a half day workshop will be held at Delft University of Technology in The Netherlands. The workshop will bring together European researchers with 7 United States researchers working in the area of gender in engineering education. We are also particularly interested in discussing research on the intersection of gender with other types of diversity. In addition to the development of an international research agenda, this workshop aims to foster international research collaborations between participants and promote the development of an international community of scholars. This workshop is funded by the US National Science Foundation (Award #0810990), as part of on-going research and organized in affiliation with the International Network for Engineering Studies (INES). Suzanne G. Brainard, Ph.D. is the Executive Director of the Center for Workforce Development (CWD) at the University of Washington. She is an Affiliate Professor in Technical Communication in the College of Engineering and an Affiliate Professor in the Department of Women Studies in the College of Arts & Sciences at the University of Washington. Suzanne’s research has focused on issues of recruitment, retention and advancement of women of all ethnicities in engineering, science and the workforce, using such methods as longitudinal tracking and national institutional climate studies. She also has numerous evaluation grants of programs focused on broadening participation, such as NSF-funded ADVANCE, National Center for Women in IT (NCWIT) and NSF-funded Northwest Engineering Talent Expansion Partnership (NW ETEP). Additionally, since 2004, Suzanne has worked in the area social and ethical implications (SEI) of Nanotechnology; where she serves as the SEI site leader for the University of Washington’s NNIN grant from NSF. In 2008, she received an NSF Ethics Education in Science and Engineering grant for “Nano-ethics on the World Wide Web: Helping Faculty Enhance Graduate Education.” The three-year project addresses a need for specialized Nano-ethics education for graduate students in Nano-related fields identified in prior CWD research. Project goals include developing and distributing Nano-ethics educational resources online and hosting an international symposium on Nano-ethics at the University of Washington. Additionally, Suzanne has developed a module on ethics of mentoring in engineering as part of the RCoR-Engineering Project to educate graduate students and faculty about core ethical issues. Suzanne is one of three co-founders of the Women in Engineering Programs & Advocates Network (WEPAN) and a past-president. She is past-chair of the congressionally mandated Committee on Equal Opportunity in Science & Engineering (CEOSE) and served on three National Academy of Engineering (NAE) committees on Diversifying the Engineering Workforce. She was a recipient of the1998 Presidential Award of Excellence in Science, Mathematics and Engineering Mentoring (PAESMEM) and the recipient of the 2001 Maria Mitchell Women in Science Award. She is also a Fellow of AAAS and AWIS. 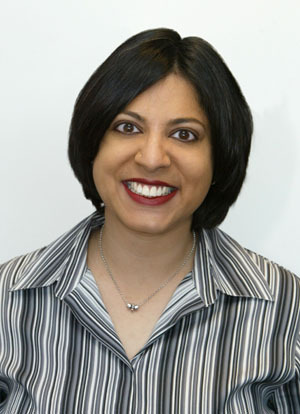 Debbie Chachra is an Assistant Professor of Materials Science at the Franklin W. Olin College of Engineering, where she helped develop the curriculum, particularly the bioengineering program. She is an active researcher in engineering education, with a focus on gender and diversity issues, including areas such as academic self-confidence, identity, and development. She also studies biological materials. Dr. Chachra is spending the 2008-2009 academic year as visiting faculty at the University of Washington. A beneficiary of an NSF Research Opportunity Award, she is collaborating with researchers at the Center for Engineering Learning and Teaching. Prior to joining Olin, she was a postdoctoral researcher at MIT (on a fellowship from the National Sciences and Engineering Research Council of Canada). She received her bachelor’s, master’s and doctoral degrees from the University of Toronto. Dr. Wendy C. Newstetter is the Director of Learning Sciences Research in the Wallace H. Coulter Department of Biomedical Engineering at Georgia Tech. Her research focuses on understanding cognition and learning in interdisciplines with an eye towards designing educational environments that support the development of integrative thinking and problem solving. Towards that end, she uses ethnographic methods to study in vivo learning and problem solving in research laboratories---tissue engineering, neuroengineering and biorobotics--- where the nature of the problems demands multidisciplinary teams with complimentary skills and knowledge. She uses this research to then inform the design of problem-based learning (PBL) classrooms designed to support the development of integrative knowledge building and reasoning strategies. Most recently, she has been working to develop PBL models for instructional laboratories where students use techniques learned to tackle student-generated problems on the bench top. She also works with faculty both at Georgia Tech and throughout the nation through Project Kaleidoscope to develop more effective science, math and engineering educational environments informed by learning and cognitive science research. 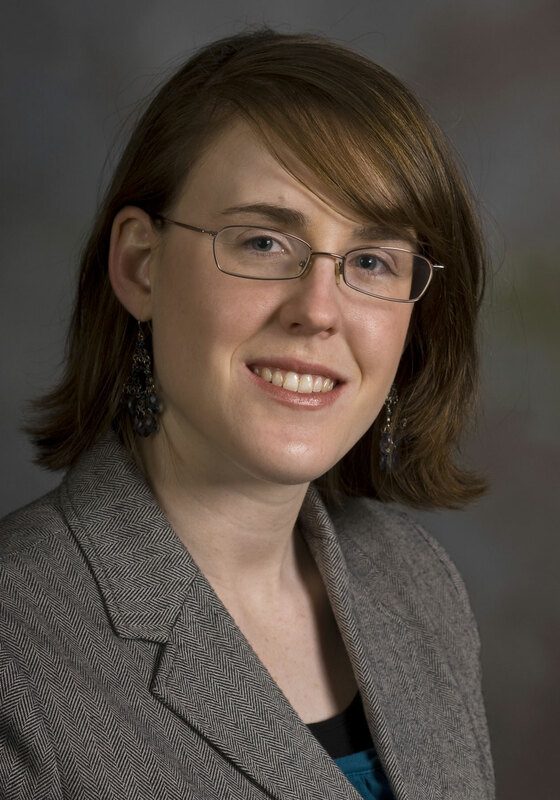 Alice Pawley is an assistant professor in the School of Engineering Education and an affiliate faculty member in the Women’s Studies Program at Purdue University. Dr. Pawley has a B.Eng. in chemical engineering from McGill University, and an M.S. and Ph.D. in industrial engineering with a Ph.D. minor in women’s studies from the University of Wisconsin-Madison. She is co-PI on Purdue University’s ADVANCE initiative, through which she is incorporating her work on metaphors into better understanding current models of women’s underrepresentation in the context of Purdue, and creating new models via institutional ethnography. Her past research has focused on using the metaphor of a boundary as a tool to better understand how faculty determine what counts as engineering, and to identify how engineering might be understood as a gendered discipline. Julie Martin Trenor. Ph.D. is an assistant professor of Engineering and Science Education at Clemson University. She holds a Ph.D. in Materials Science and Engineering from Virginia Tech and a bachelor’s degree in the same field from North Carolina State University. Her research interests focus on social factors affecting the recruitment, retention, and career development of under-represented students in engineering. 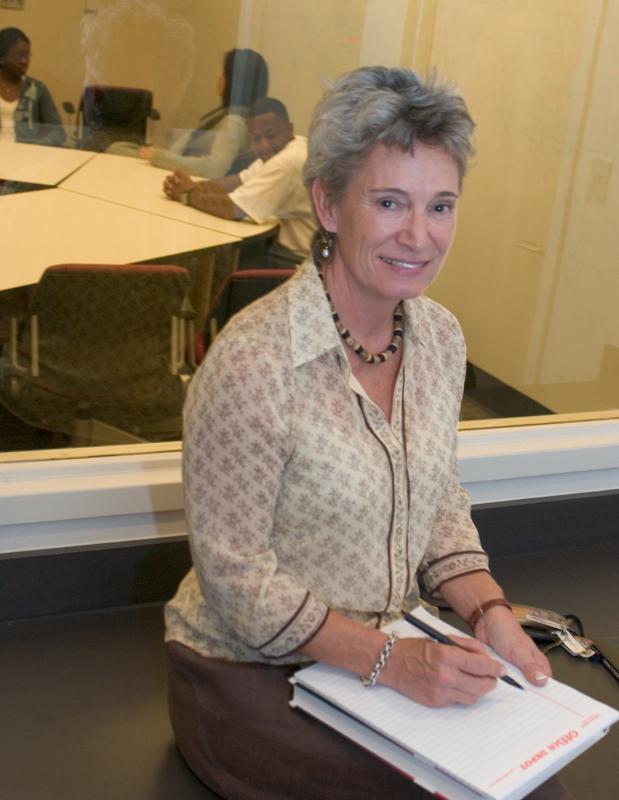 Prior to her appointment at Clemson, Dr. Trenor served as the Director of Undergraduate Student Recruitment and Retention for the Cullen College of Engineering at the University of Houston (UH), where she was the founding director of the award winning women-in-engineering program. At UH, she was principal investigator for NSF Research Experiences for Teachers and Research Experiences for Undergraduates programs. She is currently serving a three year term as President-Elect, President (as of July 1, 2009), and Past President of WEPAN, Women in Engineering ProActive Network. Roli Varma is a professor and a Regent Lecturer in the School of Public Administration at the University of New Mexico, Albuquerque. She has studied cross-ethnic differences in the preference of undergraduate women for core information technology disciplines, namely computer science and computer engineering in Minority-Serving Institutions. She has also researched on why minorities take alternative educational paths instead of information-technology related disciplines. Currently, she is studying why women in India are attracted to computer science education, and whether attraction to (or rejection of) computer science study vary differentially between India and the United States. Her research has been supported by the National Science Foundation and Sloan Foundation. 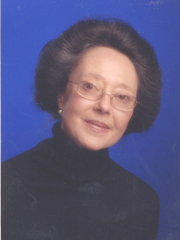 Her articles on women in information technology have appeared in the following journals: Communications of the ACM; Computer Science Education; European Journal of Engineering Education; IEEE Technology and Society Magazine; Information, Communication and Society; International Journal of Engineering Education; and Science as Culture. She has edited a special journal issue on women and minorities in information technology. She is author of Harbingers of Global Change: India’s Techno-Immigrants in the United States (2006, 2007). Katherine Winters is a first-year PhD student in Engineering Education at Virginia Tech. Her research interests currently center on gender differences in motivation and self-efficacy. She is also the recipient of a Virginia Tech College of Engineering Graduate Teaching Fellowship. 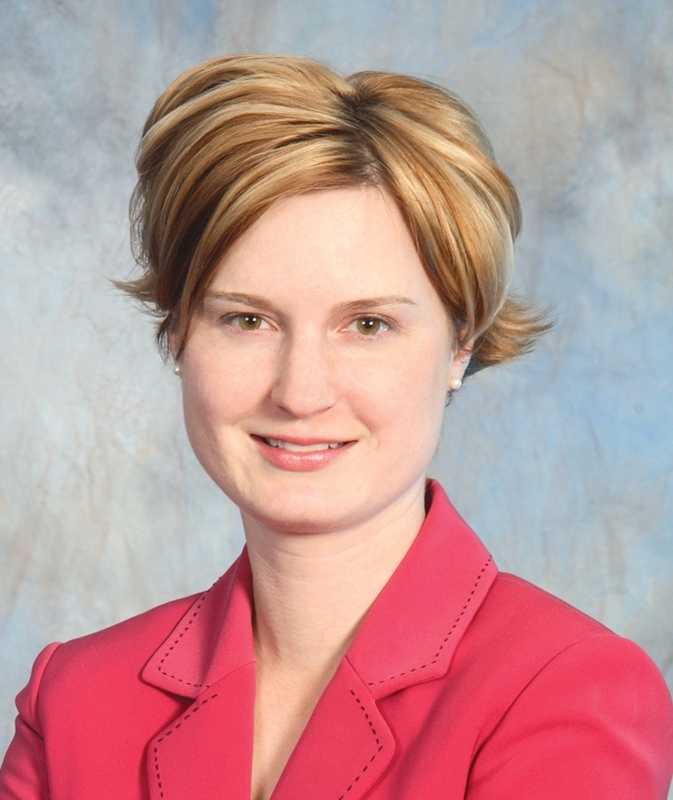 Katherine earned her masters and bachelors degrees in civil engineering with an emphasis in transportation safety at Brigham Young University (BYU). She has been heavily involved with the Society of Women Engineers (SWE), serving as the BYU SWE president and presenting at the SWE 2008 national conference. 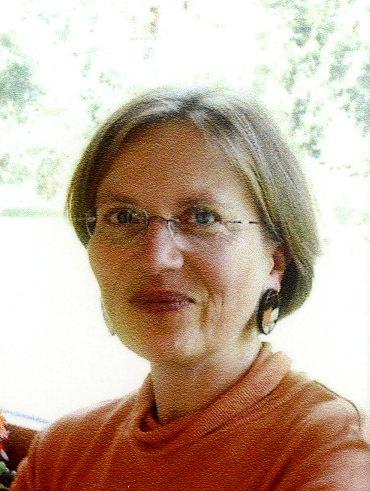 Jennifer Dahmen, social scientist, is employed as researcher at the Faculty of Educational and Social Sciences at theUniversity of Wuppertal since 2003. Currently she is working for MOTIVATION, a coordination action financed in the 7th framework programme (FP) by the European Commission (EC), focussing on promoting positive images of science, engineering and technology (SET) in young people. In this project she is employed for research as well as for coordination and administrative aspects, for the latter one she represents the contact person for the EC in the frame of the project. MOTIVATION is already the 5th European project she is working in since 2001. Starting with the accompanying measure INDECS – “Potentials of Interdisciplinary Degree Courses in Engineering, Information Technology, Natural and Socio-Economic Sciences in a Changing Society” (5th FP), which led to her diploma thesis on ‘Attractiveness of Engineering Degree Courses for Women’, followed by WomEng – “Creating Cultures of Success for Women Engineers” (6th FP) a three year research project about women in engineering education and professional sphere and finally PROMETEA – “Empowering Women Engineers Careers in Academic and Industrial Research” a strep-project financed by the European Commission within the 6th Framework Programme focussing on women engineers careers in academic and industrial research, which ended in December 2007. Additionally Jennifer Dahmen has worked as a subcontractor in the tender “Meta-analysis of gender and science research” (7th FP). Her main fields of interest are interconnections of gender and SET, respectively SET education. In her doctoral thesis she analyses intercultural and interdisciplinary influencing interdependencies in international comparative research projects. Dr. Anne-Françoise Gilbert is a Senior Researcher at the Interdisciplinary Center for Gender Studies, University of Bern, Switzerland. 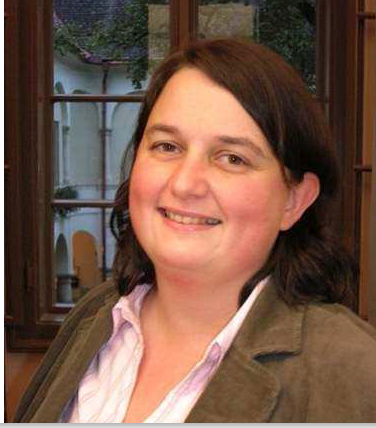 She holds a PhD in sociology from the University of Frankfurt/Main, Germany. Her main research areas include gender, higher education and qualitative methodology. Her research first addressed the question of gendered choices within the area of science and engineering. Between 2001 and 2003 she conducted a national survey at the Swiss Federal Institute of Technology in Lausanne, where she compared the experiences and attitudes of female and male first-year-students towards studying science and engineering. The results of this study highlighted the importance of disciplinary cultures for the reproduction of gender segregation in the field of higher education. Then, Anne-Françoise turned to the comparative analysis of engineering cultures in higher education, using ethnographic methodology. Her project on "Gender and Engineering Cultures in Academy" was funded by the Swiss National Science Foundation (2005-2008). In this research, she was interested in the tacit, taken for granted dimensions of engineering cultures, asking in what way gender was incorporated in identities and practices of engineering. In particular, she addressed the mechanisms of inclusion and exclusion at work in the process of welcoming and teaching first year students. Additionally, Anne-Françoise is interested in issues of policy to ensure gender equality in science and engineering education. In particular, she has critically surveyed different types of interventions to attract more women to the field of engineering. She has recently become involved with issues of didactics. Dr. Elena Irina Neaga is a researcher within Systems Engineering Research Division from Department of Electric and Electronic Engineering of Loughborough University, Leicestershire, United Kingdom. With a background in Computer Engineering and doctoral degree in manufacturing engineering she has pursued in-depth research on advanced computational systems to support a wide range of applications in different industries and sectors. She worked in manufacturing industry, research consortia. and higher education in Romania, United Kingdom, Canada, and The Netherlands. She has contributed to the European funded projects, and international industrial collaborations with companies from North America and Europe. Her approaches have led to practical solutions enabling innovation and competitiveness of industrial companies as well as a number of publications such as journal papers, book chapters and conference contributions. Recently, she has diversified her interdisciplinary background and research experience in the domain of complex systems alongside social and gender studies based on knowledge and collaboration strategies and using socio-technical web systems. She is actively involved in gender studies group at Loughborough University, United Kingdom. She has participated to the Interdisciplinary Congress “Women's World08, held in Madrid, July 2008, presented the outcome of a study on Gender Issues in Global Economy Supported by Advanced ICT: A Feminist Engineering Approach. Participants will actively engage in developing an international research agenda for engineering education research on gender, the results of which will be submitted by the organizers for publication as an article in the European Journal of Engineering Education, or a similar journal. Engineering Studies Volume 10, Issue 2/3 is now available. For more details, click here. The International Network for Engineering Studies (INES) site is maintained by the Global Engineering Education Collaboratory (GEEC) at Purdue University. Questions or comments about this web site should be directed to admin [at] inesweb.org. Copyright 2019 All Rights Reserved.